Reaction time is key to survival. 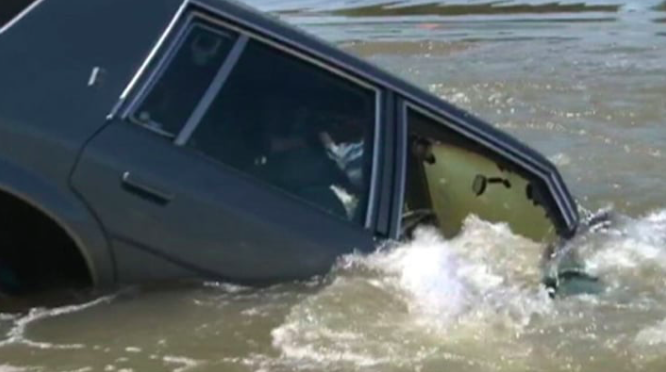 Unforeseen circumstances could lead you to getting trapped in a car that is sinking underwater. In the event that this happens, the time it takes for you to react is key to your survival. According to Canadian physiologist﻿ Professor Gordon Giesbrecht, one of the world's foremost experts on cold water submersion, all vehicles float anywhere between 30 seconds to 2 minutes before submerging. This means that there is a small window of opportunity to act. Water pressure makes opening car doors extremely difficult to do, and doing so would make your car sink faster, Business Insider reported. However, it is advised to unlock the doors anyway in the event that you have no other option. If there are children in the car, push them out of the window first before you get out of the car yourself. "Once you get out of the vehicle, it becomes very difficult to get back in and rescue somebody," said Professor Giesbrecht. He also advises starting with the oldest child, who may be able to assist younger children. 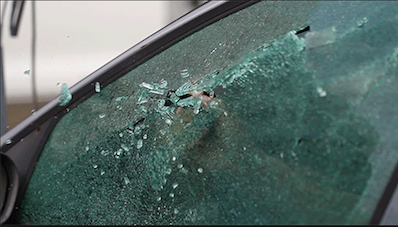 Avoid spending time attempting to break the front windshield, which is built to resist impacts. The front of the car is also generally the heaviest and sinks first. Instead, try using the headrest from your seat or your foot to break the glass by aiming at the center of the window or along the hinges. You could also use a pointy or heavy object such as a stiletto heel, umbrella, screwdriver, or hammer if you have it at hand. Take a deep breath and hold it. 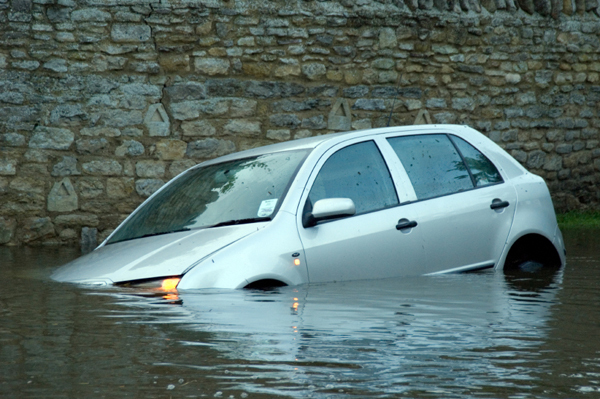 Once the car is completely submerged in the water, the water pressure inside and outside will be equalised. This should allow you to open the door and escape. 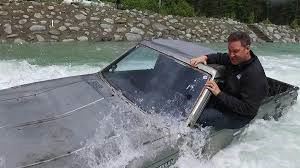 However, according to Professor Giesbrecht, this is considerably more difficult if the car enters the water upside down as the water pressure increases and the car tilts forward. 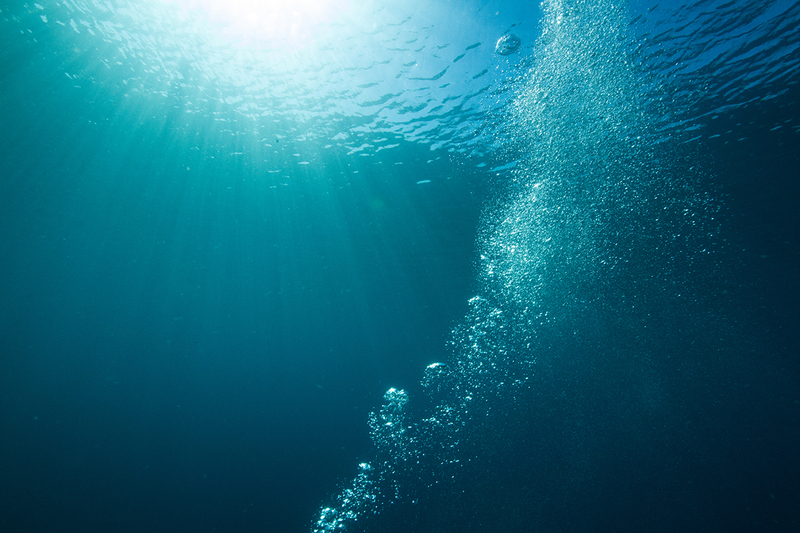 If you are disorientated and unsure which direction is upwards, look for bubbles and swim in the direction in which they're rising. Your car might be damaged but it's still salvageable. Just because it hasn't expired doesn't mean it's good.